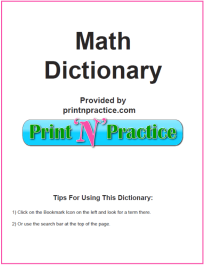 Our printable Math Dictionary words that start with O has the all the Math terms that begin with the letter O that I have found in the many years I have been using kids Math glossaries. If you teach the vocabulary meaning of the prefixes ob- and oct-, the children will learn this list quickly. 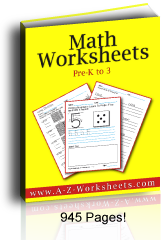 Math Words That Start With O: Free printable Math Dictionary below. Oblate Spheroid - an ellipsoid produced by rotating an ellipse through 360º about its minor axis. Oblique - slanting or sloping not horizontal or vertical. Oblique Angle - an angle whose measure is greater than 90 degrees. Oblique Coordinates - a coordinate system in which the axes are not perpendicular. Oblique Lines - those which approach each other, and will meet if sufficiently produced. Oblique Prism - one whose sides do not form 90 degree angles with the bases. Oblique Triangles - a triangle whose measure is greater than 90 degrees. Obtuse Angle - an angle larger than 90º but smaller than 180º. Obtuse Triangle - a triangle that has one angle that is greater than 90 degrees. Octagon - an eight sided polygon. Octahedron - a 3 dimensional geometric figure (a polyhedron) that is made up of 8 equilateral triangles. Octant - any one of the 8 portions of space determined by the 3 coordinate planes. Odd Function - a function f(x) is called an odd function if f(x)=-f(-x) for all x. Odd Number - an integer that is not evenly divisible by 2. One to One - a function f is said to be one to one if f(x)=f(y) implies that x=y. Onto - a function f is said to map A onto B if for every b in B, there is some a in A such f(a)=b. Open Interval - an interval that does not include its two endpoints. Optical Illusion - a drawing or object that appears to have an effect that it does not really have. Ordered Pair - a set of two numbers in the form: (x, y). 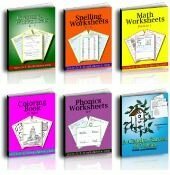 Ordinal Number - a number indicating the order of a thing in a series. 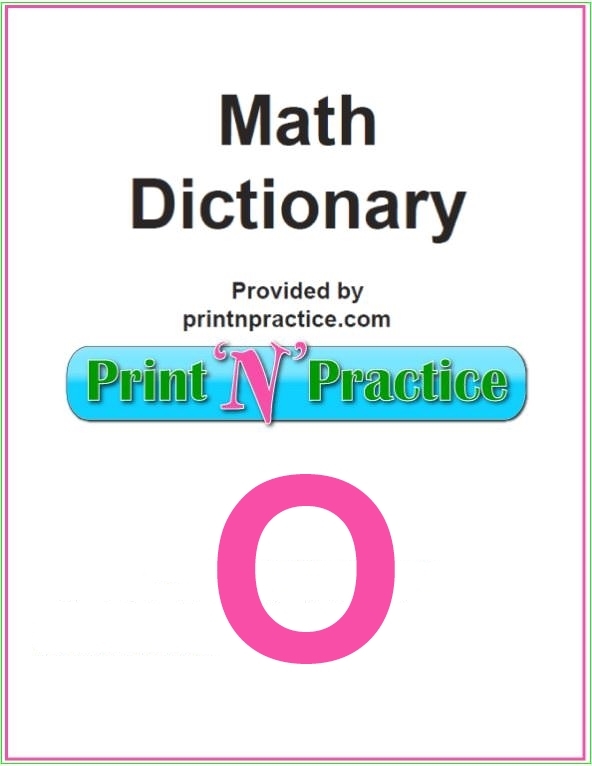 Ordinate - the y-coordinate of a point in the plane. Origin - the point at which the horizontal and vertical axes intersect, at zero (0,0). Orthic Triangle - the triangle whose vertices are the feet of the altitudes of a given triangle. Orthocenter - the point of intersection of the altitudes of a triangle. Outcome - any one of the possible results of an experiment. Outcome Space - the set of all possible outcomes of a given experiment. Outlier - a data point (or points) that lie far outside most of the rest of the points in the data set. Outlier - a number in a list of data that is distant from the other numbers in the list. Output - the number or value that comes out from a process. P0=0, P1=1, and Pn=2Pn-1+Pn-2.